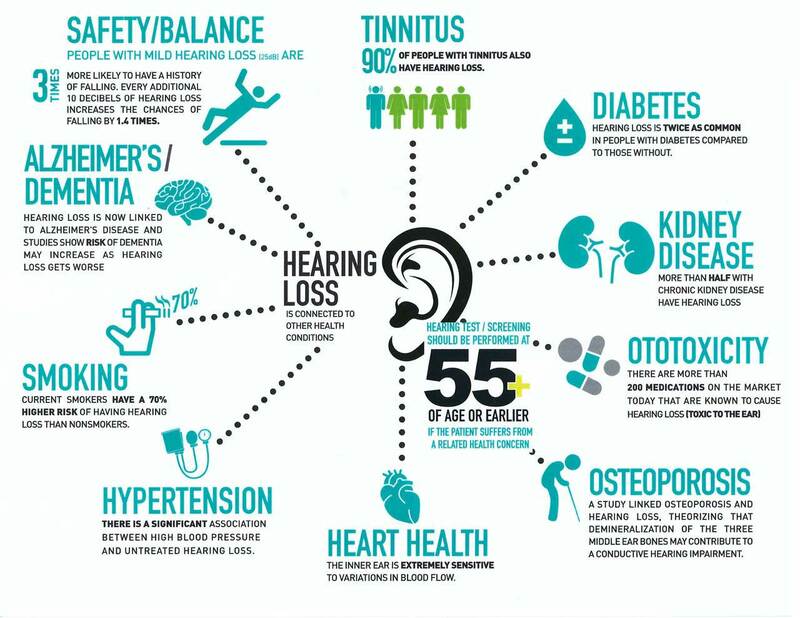 A complete hearing assessment, using our state-of-the-art testing equipment, will be provided at no charge. You are invited to bring a family member or other loved-one with you to this appointment, which will last approximately 1 hour. You will be provided with a detailed explanation of the results of your hearing assessment immediately following the testing, and if a hearing loss has been detected, various options from ear wax removal, physician referral, annual monitoring, and appropriate communication strategies to the need for and benefits of hearing aid devices will be thoroughly explored.